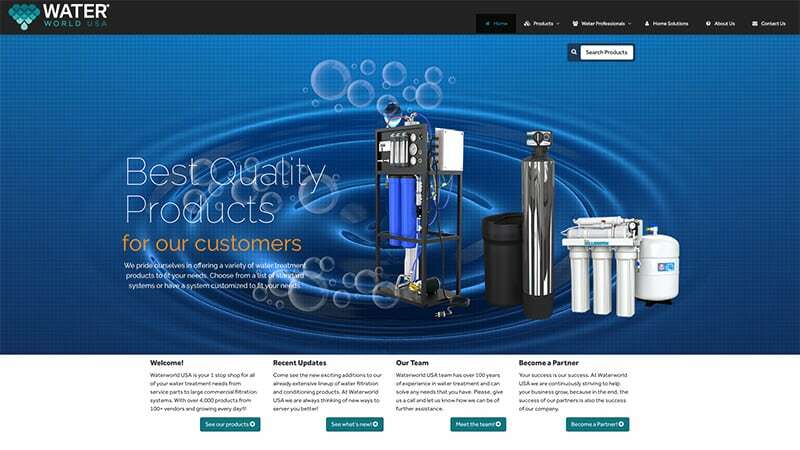 We just went live with a totally new retooled website for Waterworld USA. The challenges facing this particular project were the immense amount of products that Waterworld USA sells to their network of partners. We had to device a way to enable the end user to find what they might be looking for in a very easy intuitive way. At first we approached the problem thinking of simply indexing the site, but this would not solve the issue of finding things easily. We proceeded to use a content management system that would automatically index the content and in turn enable us to design a parametric search form, broken into predetermined categories. In a nutshell we decided to use WordPress as our platform for this project. What is really nice about this particular implementation is that everything uses content templates, so a change to, for example, the product template, would propagate to the hundreds of pages unitizing this particular template. Add to that the use of SASS and we have a very playable environment that is easily customized and update. We have big plans for this site that we will slowly be rolling in. We currently feature a private secure login area. We will be adding features to customize brochures with partner specific contact information. 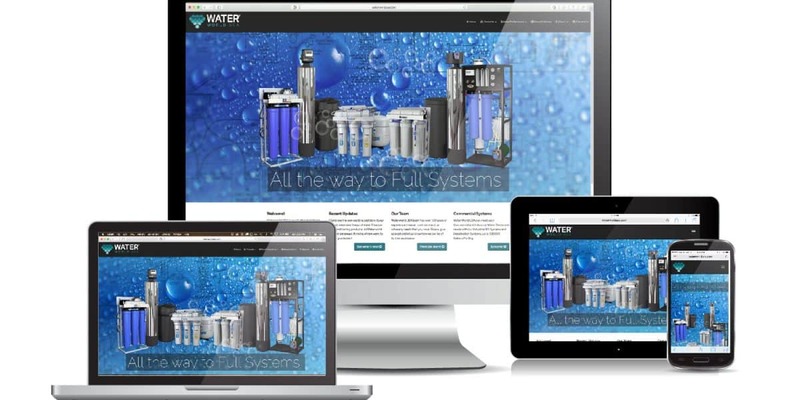 We plan in having a dynamic web form for system custom water filtration configuration assistance.